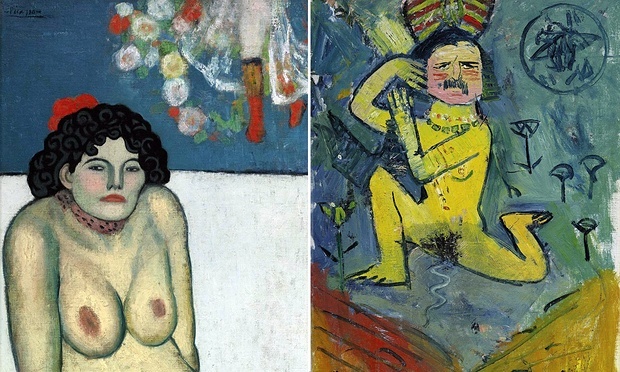 Sotheby's, New York, sale on November 5 promises to be blockbuster sale as La Gommeuse, 1901, from Picasso's Blue Period and Monet's Nymphéas, 1908 will feature. 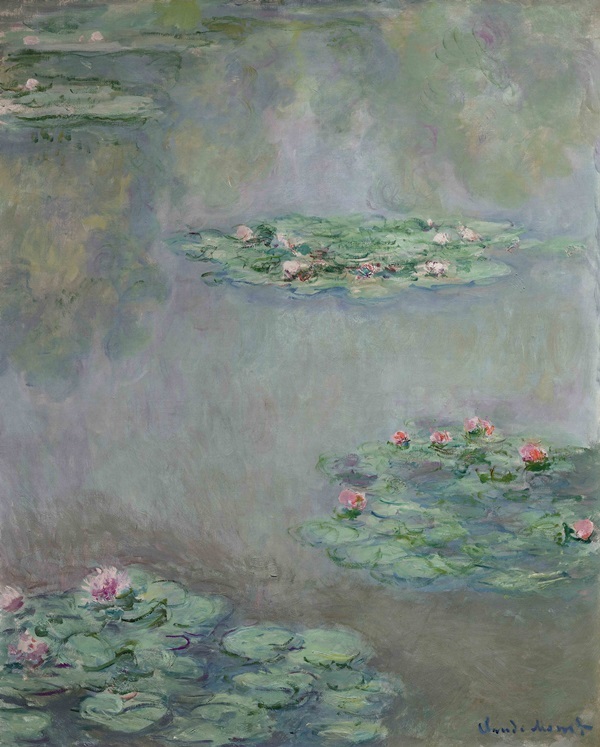 Nymphéas, is estimated to reach between $30 million to $50 million, as it is widely regarded as the most superb work in Monet's Giverny lily pond series and indeed his career. ''These are two icons of art history from one of the greatest American collections ever assembled—a testament to Mr. Koch's unique connoisseurship, which we are honored to celebrate this fall at Sotheby's." The works are currently at Sotheby's London as part of Frieze week. The pieces will be in New York from 30 October. 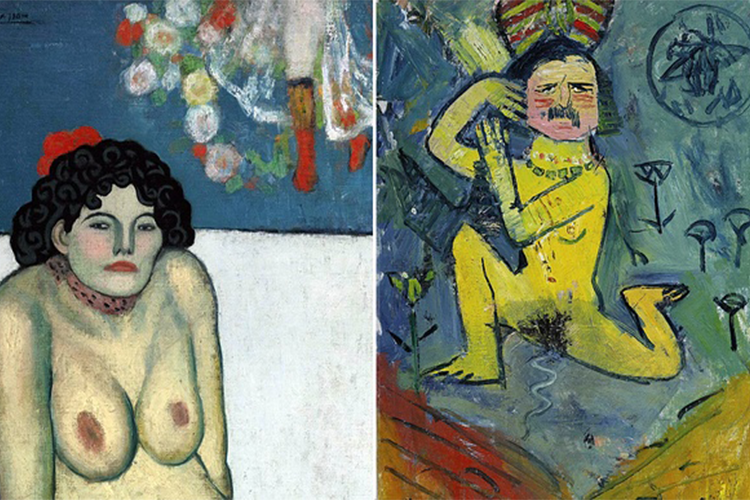 Check out Sotheby's on Barnebys here.